The menu mods "Configure mods"
There is a possibility that you enter the chances of recovery of normal arrow with opponents ? When I turned off mods Always on Status the game works properly (no lags) but hair changes as the right pictures. So it should be? Ok, thanks for the help! 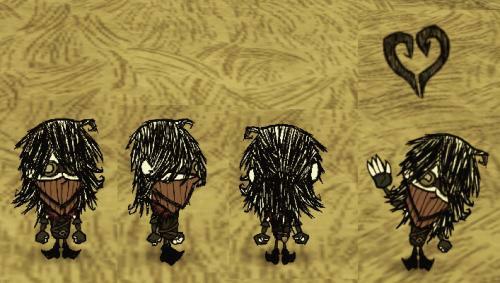 Sorry for my english is not perfect My character Warfarin animations losing hair and the game starts very lagging, anyone knows how to solve this problem ?